He worked on the development of psychedelic animation for the film 2001: A Space Odyssey by Stanley Kubrick. 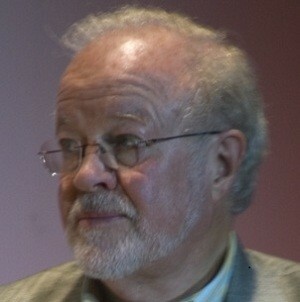 In 1971, he directed his first film Silent Running which used the visual and mechanical techniques developed for the film 2001: A Space Odyssey. He then contributed these effects to the films Close Encounters of the Third Kind (1977) and Star Trek: The Movie (1979). In 1981, he was the visual effects supervisor for Ridley Scott's film Blade Runner. In 1983, he produced a second feature film, Brainstorm, for which he developed the Showscan process which improves sharpness and brightness of an image. He has also developed a lot of visual and mechanical systems for amusement parks. After spending nearly thirty years away from Hollywood, Trumbull contributed to special effects work on Terrence Malick's 2011 film The Tree of Life. He was nominated for five Oscars and received a Life-time achievement Oscar. The short Let's Go (1985) filmed with Showscan process.